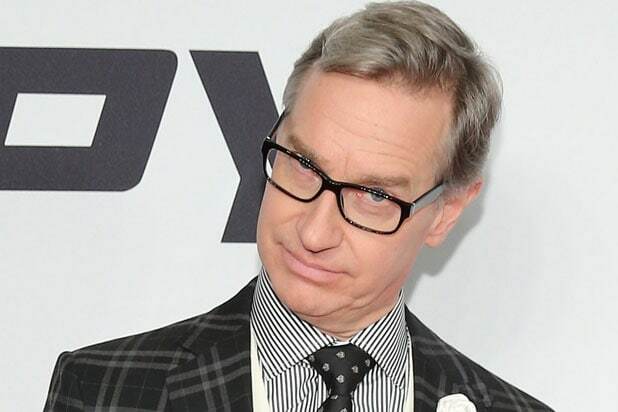 Universal has dated the Paul Feig holiday romantic comedy “Last Christmas” for Nov. 15, 2019, the studio announced Friday. The studio also moved an untitled Will Packer comedy previously set for that day to Nov. 8, 2019. “Game of Thrones” star Emilia Clarke, “Crazy Rich Asians” breakout Henry Golding, and Emma Thompson star in the film, which was inspired by a George Michael song and was written by Thompson and playwright Bryony Kimmings. Per the studio, Kate (Clarke) harumphs around London, a bundle of bad decisions accompanied by the jangle of bells on her shoes, another irritating consequence from her job as an elf in a year-round Christmas shop. Tom (Golding) seems too good to be true when he walks into her life and starts to see through so many of Kate’s barriers. As London transforms into the most wonderful time of the year, nothing should work for these two. But sometimes, you gotta let the snow fall where it may, you gotta listen to your heart, and you gotta have faith. “Last Christmas” features the music of George Michael, including the bittersweet title song and some of Michael’s unreleased material. Michael is a Grammy-winning artist who has sold more than 115 million albums and recorded 10 No. 1 singles over the course of his iconic career. “Last Christmas” is produced by Feig and Jessie Henderson for his Feigco Entertainment, by BAFTA winner David Livingstone for Calamity Films, and Thompson. No one needs an excuse to revisit this classic stop motion gem about Jack Skellington, the beloved Pumpkin King of Halloweentown who tries to spice up Halloween by introducing some Christmas spirit into the festivities. If you've never seen it, the film remains a dazzling and imaginative trip to another world with animation that’s timeless. “That’s scary stuff. Should we be worried about the kids in the audience? Nah, this is culture.” Muppets already make everything better, but we can agree this is the best of the "Christmas Carol" adaptations, right? Netflix’s latest original is a black comedy about a Christmas Eve liquor store robbery gone wrong. Vincent D’Onofrio, Tim Allen, Dax Shepard, Luke Grimes and Jessica Alba star in David E. Talbert’s film, and co-written by Theodore Melfi of "Hidden Figures" and "St. Vincent." 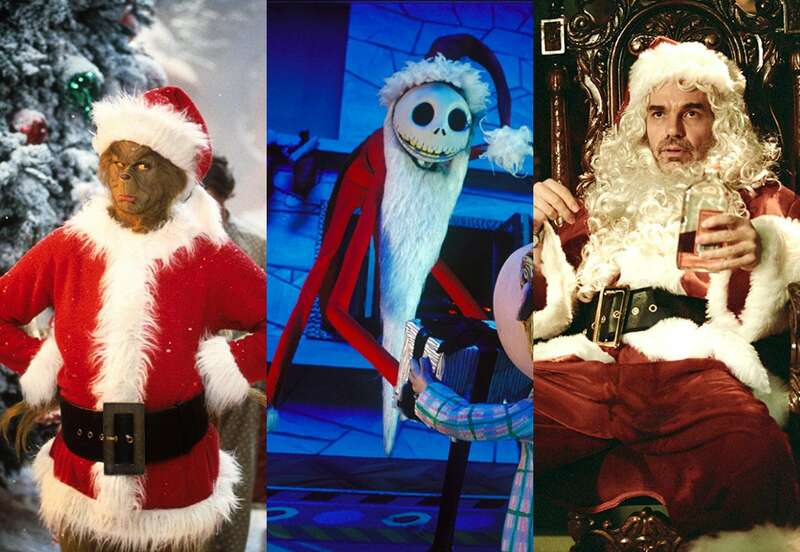 Filmmakers have been making Christmas movies for as long as they've been a thing. Fandor has dug up a 1910 silent movie short of "A Christmas Carol" and another silent short from 1915, the Biblical epic "The Star of Bethlehem." The former jams in everything but Tiny Tim, and the latter manages a cast of hundreds to tell the story of Christ's birth.